Mountain Jam Llamas - Tiara Misu's Sir Markus of Bahamas - FOR SALEPlease inquire. Sir Markus is standing at stud at Mountain Jam Llamas. Sir Markus has exceptional fiber, conformation, disposition, and presence. His dam is the legendary, Tiara Misu, an ALSA POD Champion. 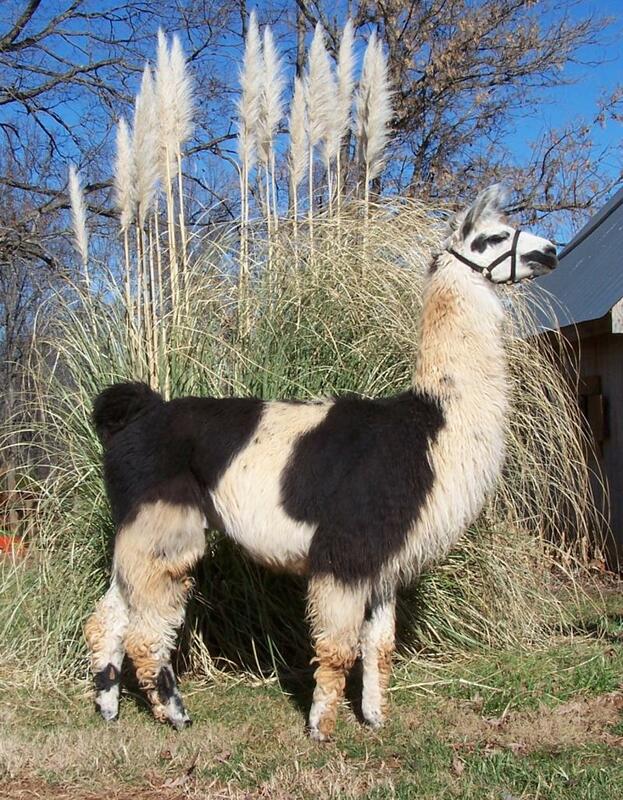 His sire, Sweet's Bandito, is an ALSA Halter Champion and has his ROM. His superb bloodlines include Top Flight and The Canadian. Sir Markus is super intelligent and has lots of personality. His crias are stunning. He stamps them with his presence, correctness, and tremendous fiber. Check out his 2010 crias, Smokestack Lightning, The Music Never Stopped, Mountain Jam's Staggerlee and Mountain Jam's China Cat Sunflower. Contact us to inquire about breeding him to one of your ladies. A limited number of outside breedings are available.